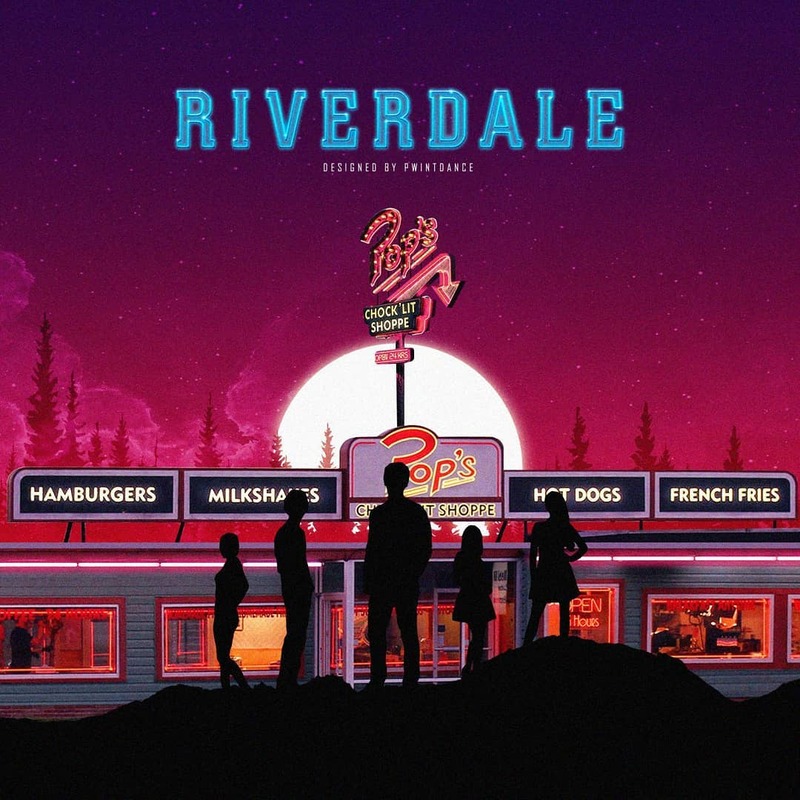 Riverdale is an American mystery drama television series. The characters are based on Archies comics. 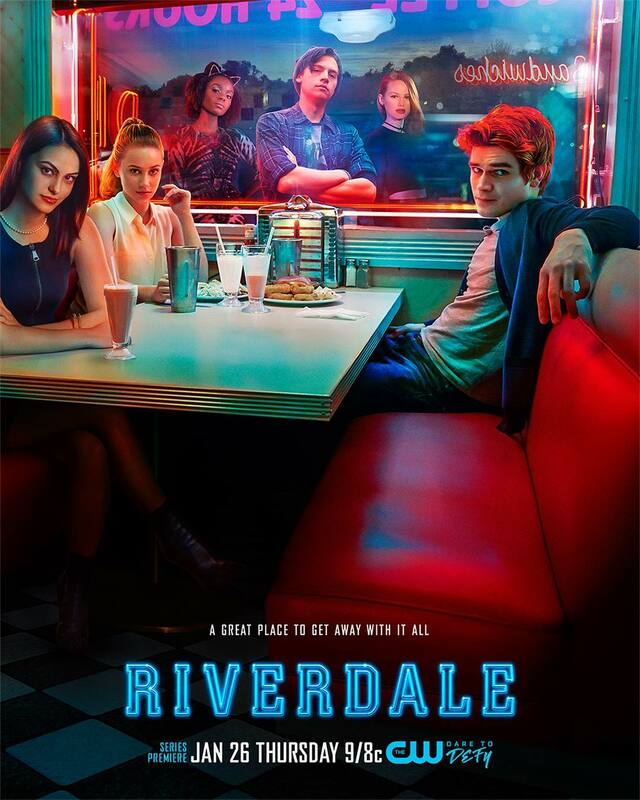 Riverdale till date has released 2 seasons. 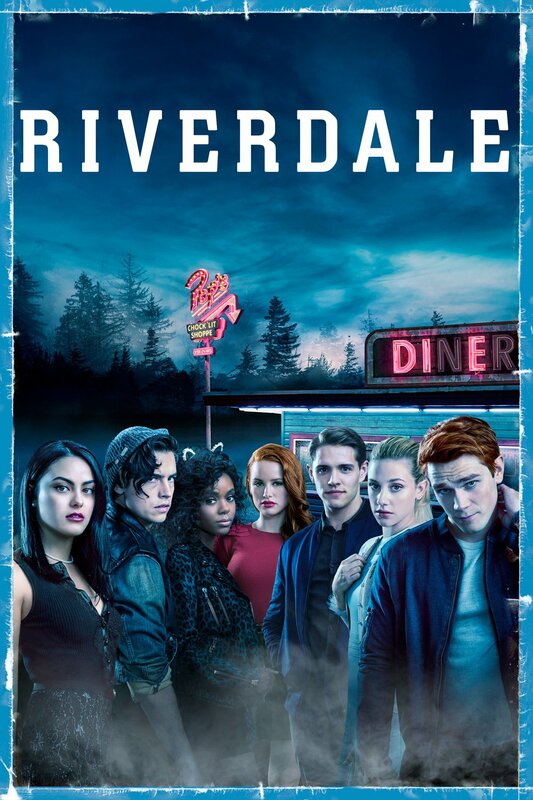 A series of events take place in a town of Riverdale. 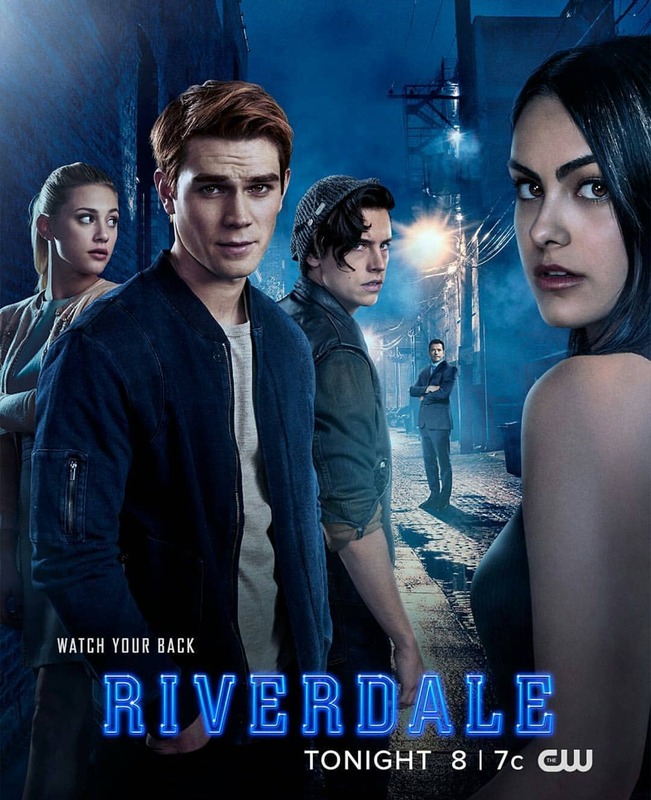 Archie, Betty, Jughead, and Veronica try to solve the mystery. 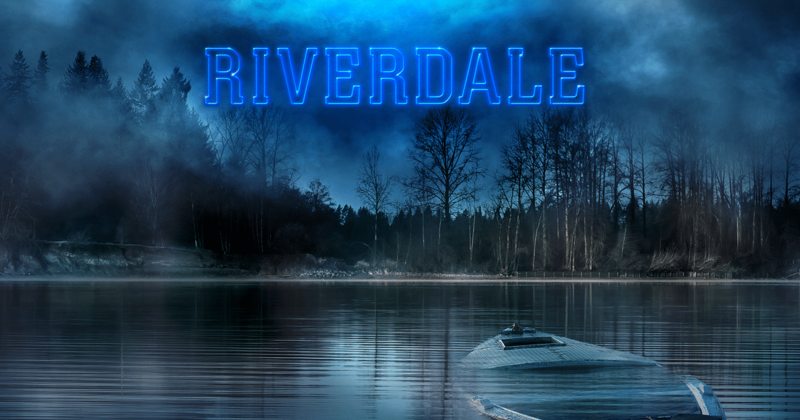 Each episode of Riverdale keeps you wanting more and more. 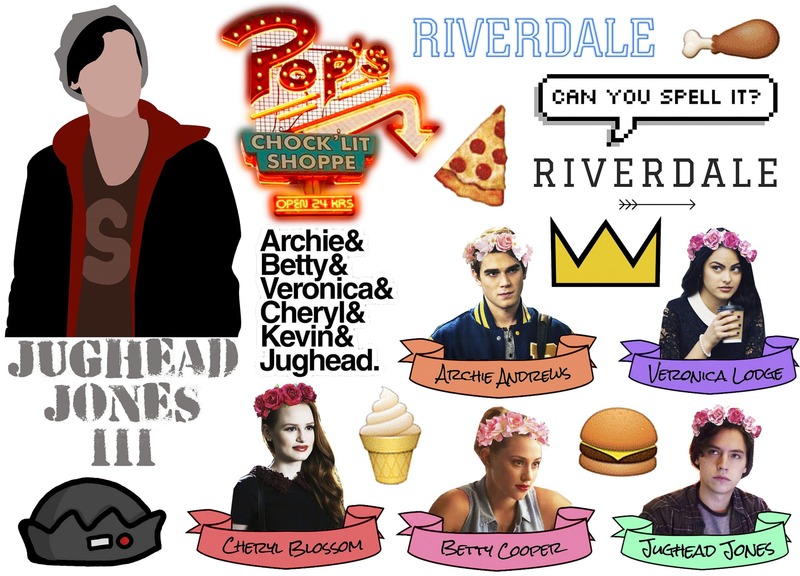 We are here with 40+ amazing Riverdale poster. 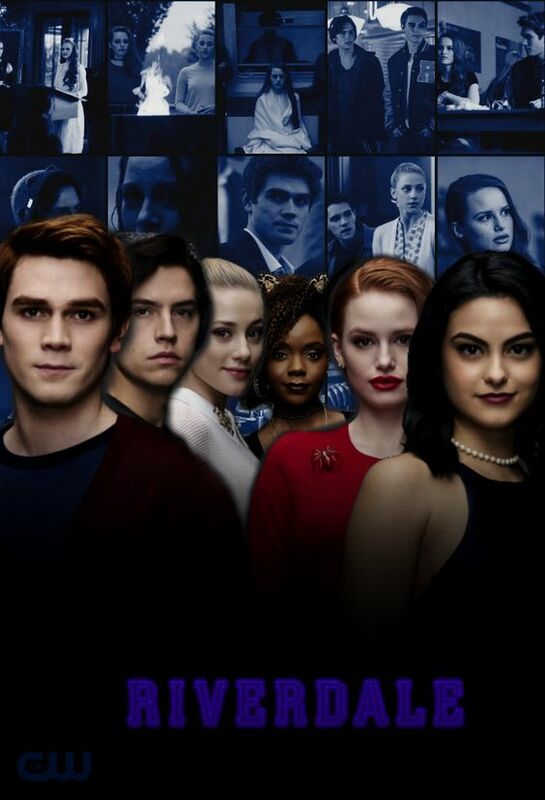 The series starts with the missing of Jason Blossom (high school golden boy). Cheryl and Jason had gone out to Sweetwater river on 4th July where Jason fell down from the boat and was thought to be dead. But then Jason’s body was found on 11th July by the Sweetwater river with a bullet in his head. Thus, Jason was murdered. The whole story begins here. Who is the murderer? 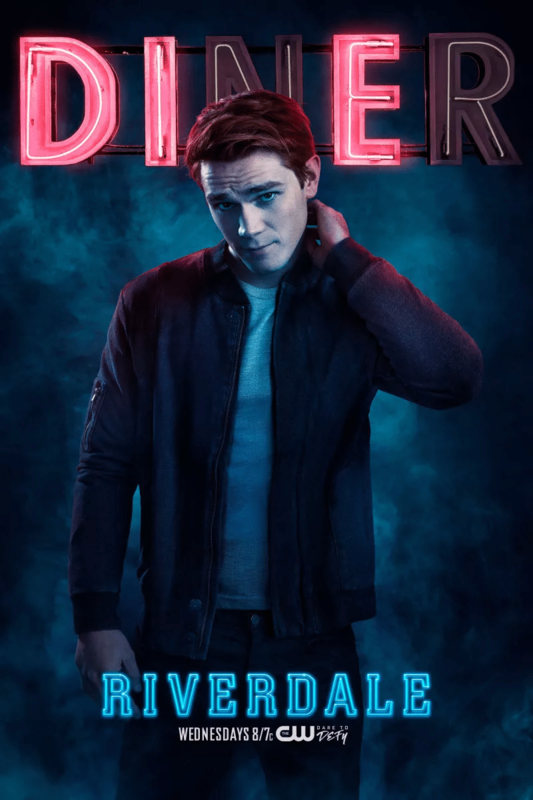 Archie Andrews is one of the main characters of the show. Jughead and Betty are his childhood friends. 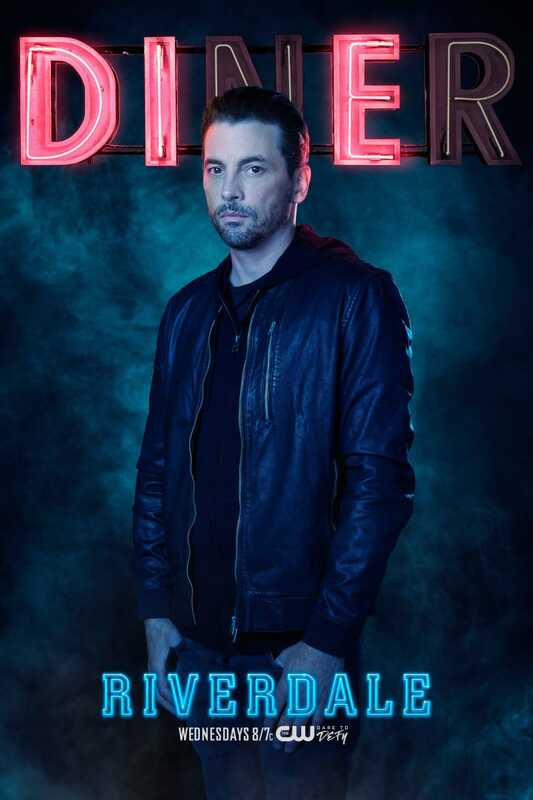 He is a football player and leads the Bulldogs initially after Jason’s death but later gives up the position. He has a deep passion for music. Betty is the ‘Perfect girl’ living opposite to Archie’s house. She has a huge longtime crush on Archie. She befriends the new girl in town ‘Veronica Lodge’. While solving Jason’s case Betty and Jughead develop romantic feelings for each other. 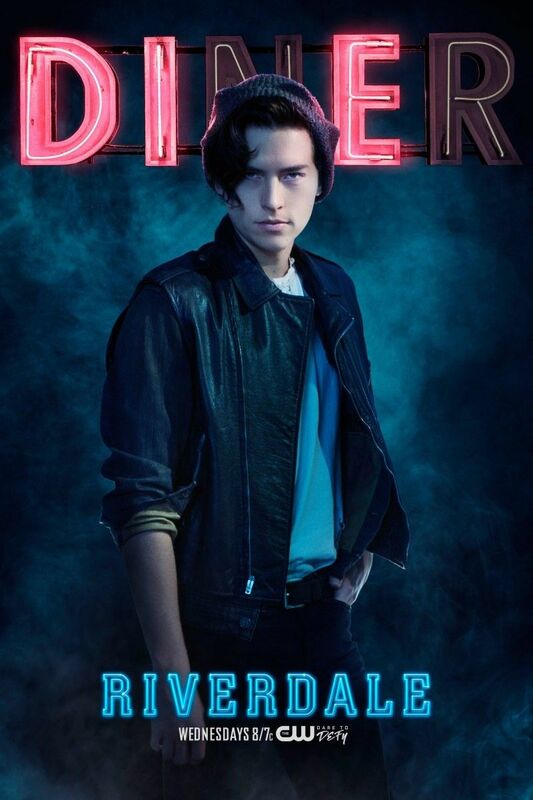 Jughead is the narrator of the series. He is a writer and is writing a book about Jason’s murder. Jughead and Archie have been friends forever. He studied in Riverdale High but after his father’s arrest shifted to Southside High. He was a writer of ‘Blue and Gold’ (magazine of Riverdale High) and ‘Red and Black’ (magazine of Southside High). 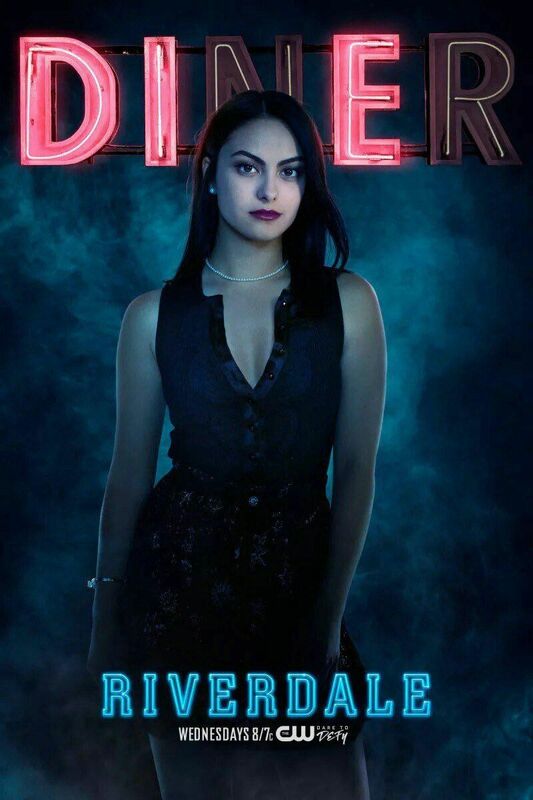 Veronica moved to Riverdale from New York after her father’s arrest. She learns all the bad deeds of her father and feels very guilty. 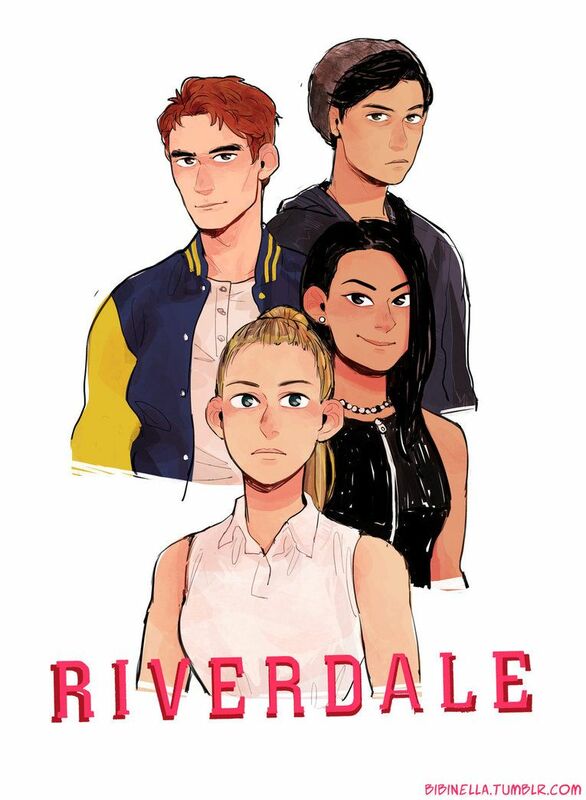 She joins Riverdale high and become friends with Archie and Betty. Veronica becomes a member of River Vixens and Pussycats. 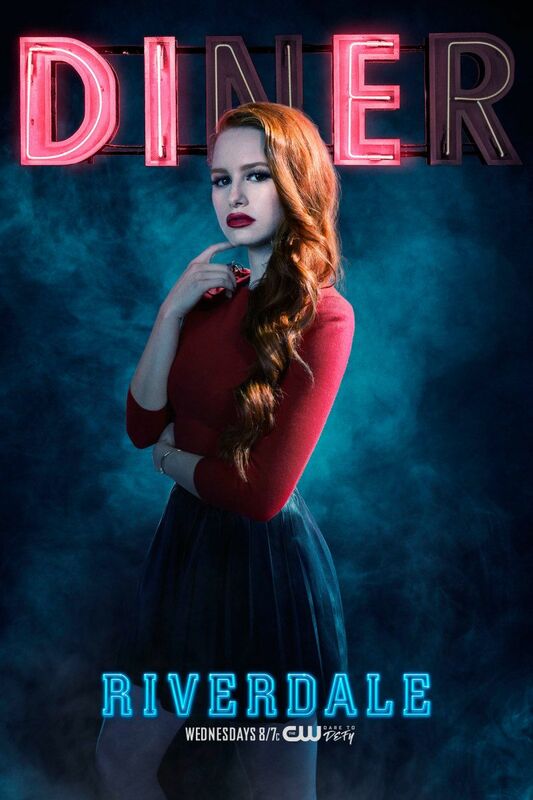 Cheryl Blossom is the twin sister of Jason Blossom. She was very devastated after his death. She is known to be manipulative and has both mean and kind side. Cheryl is the captain of River Vixens. Josie is the daughter of mayor McCoy and leads the Pussycats. 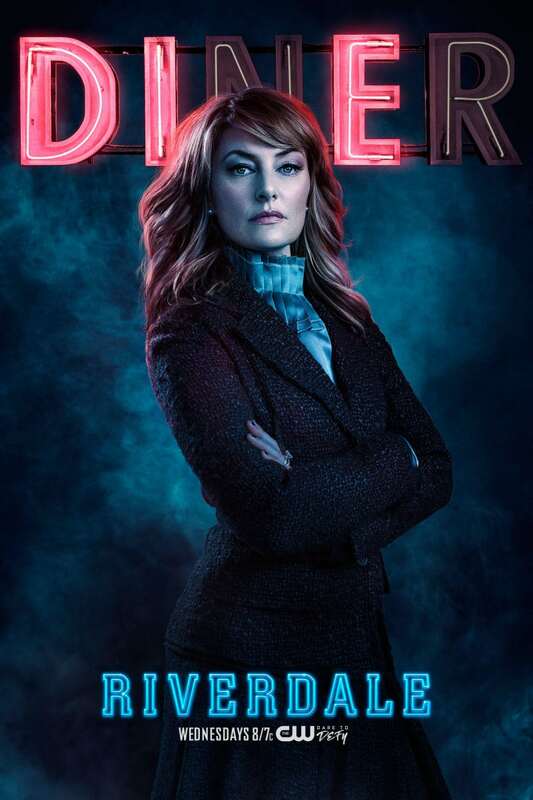 She is best friends with Cheryl Blossom. 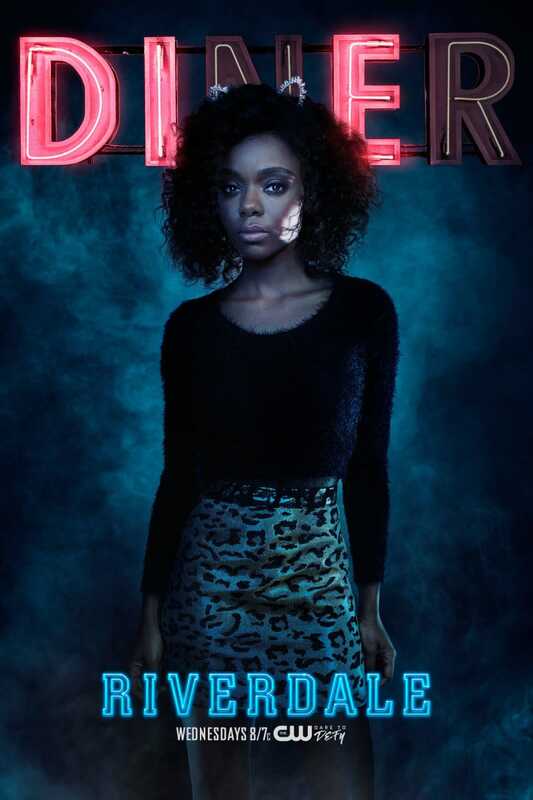 Josie later decides to pursue her solo career. Kevin is the son of Sheriff Keller. Betty is his best friend and they always hang out together. He has to struggle because of his sexuality. He likes to wrestle. Alice is the mother of Betty and Polly. She later reveals that she has a son named Charles. She is the co-owner and editor of The Register. Alice was previously a member of Southside Serpents. 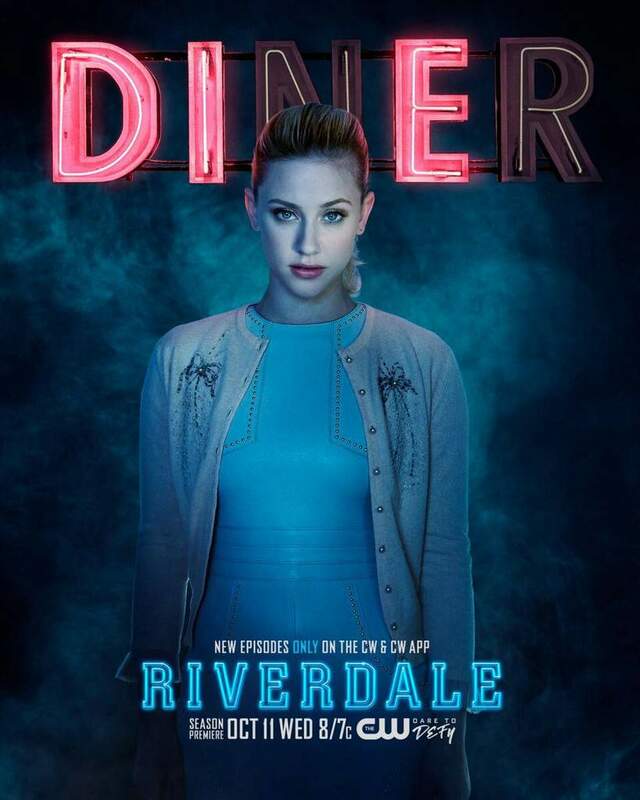 FP Jones is Jughead’s father. Later, in the mid of Season 1, he was revealed to be the king of Serpents. He is a very caring father and always misses his wife and his daughter Jellybean. Fred Andrews is Archie’s father. He is the owner of Andrews Construction. He shares a strong bond with Archie and is very caring and supportive. Hermione used to live in Riverdale but after getting married to Hiram she went to New York. 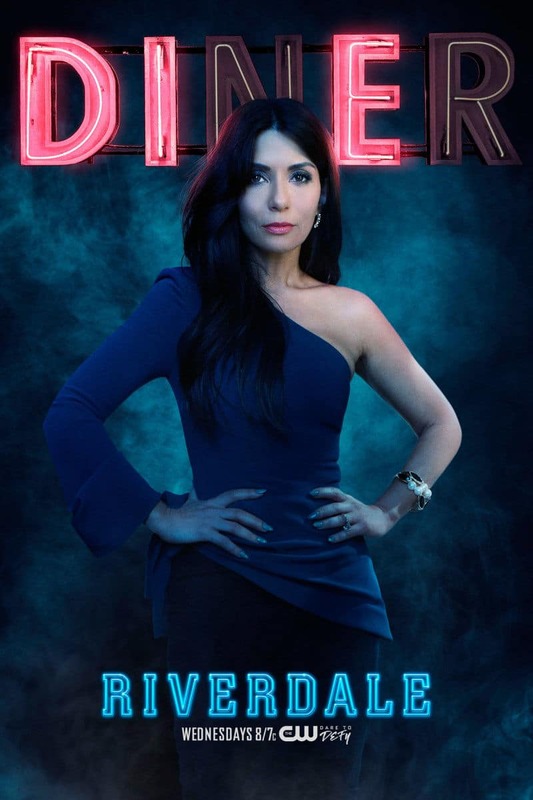 She is back in Riverdale with her daughter Veronica due to Hiram’s incarceration. He is the owner of Lodge industries. 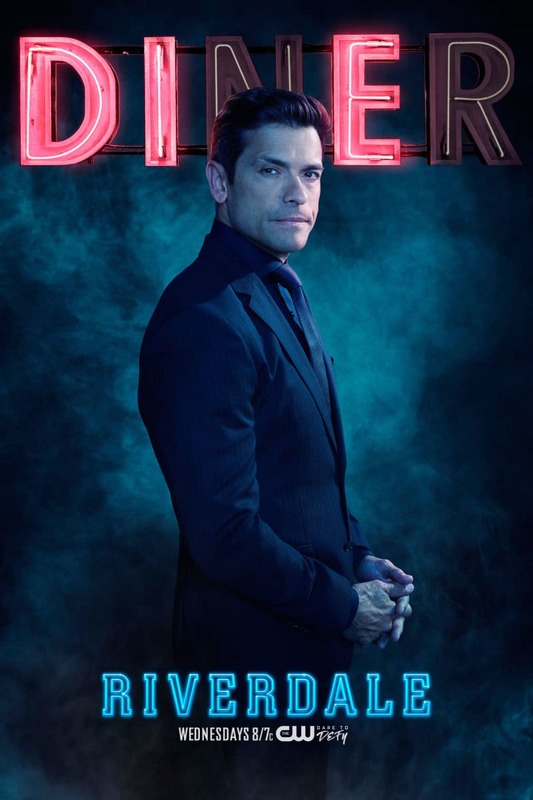 Hiram Lodge is Hermione’s husband and Veronica’s dad. He was arrested for illegal activities and was released by the end of Season 1. 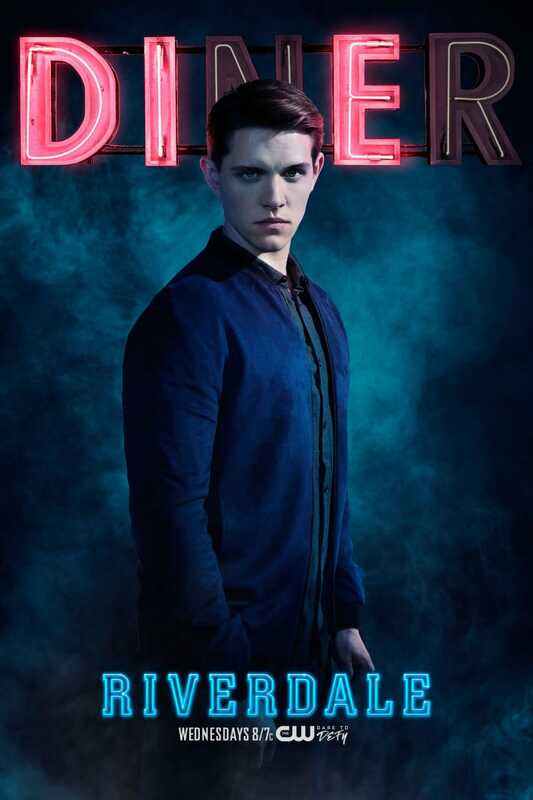 He has some wicked plan for the Riverdale. 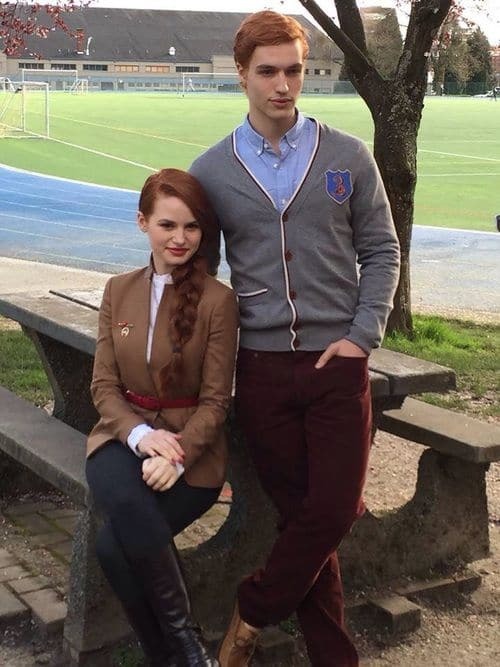 Cheryl Blossom and Jason Blossom are twins. They loved each other a lot and were always there to support and protect each other. But the sudden death of Jason left Cheryl in shock. She was illtreated by her mother after everything but she still manages to smile and be the IT girl. Jason was in love with Polly and they were planning to escape the town. Polly was pregnant with Jason’s baby. 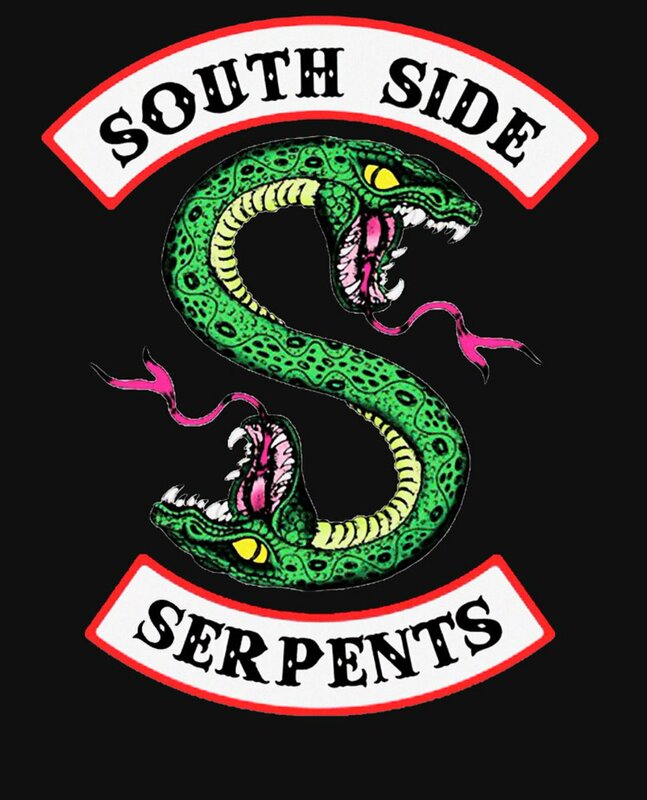 Toni is the member of Southside Serpents. She attends Southside High. 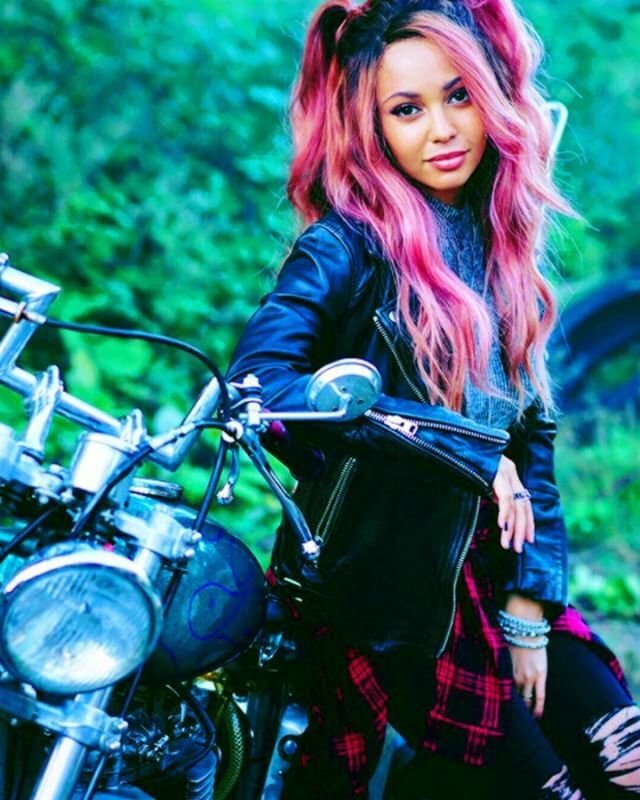 She is mostly a recurring character of Season 2 and shares close relationship with Cheryl. Toni guides Jughead after he decides to be a serpent. Oh, The Blossoms! 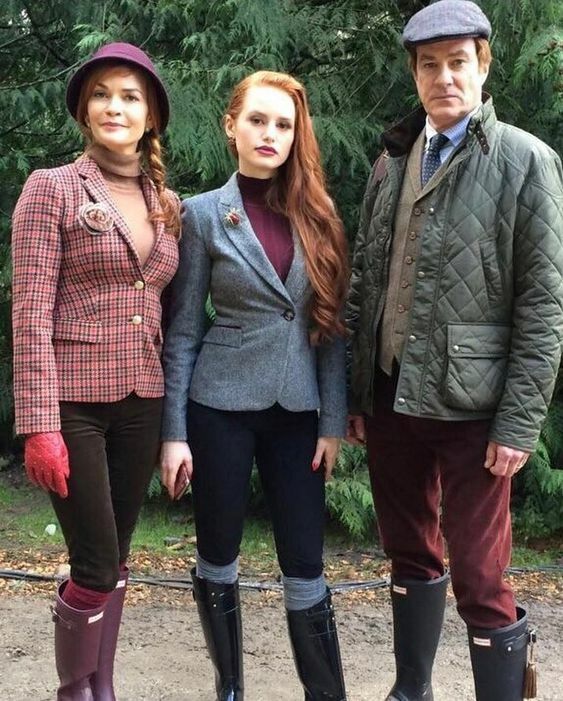 Clifford Blossom and Penelope Blossom are Cheryl’s and Jason’s parents. They have always been into some illegal business. Cheryl feels trapped with her parents and they do have much bonding. Betty and Veronica often called as Bee and Vee are best friends. Veronica befriends Betty on the first day of her school. They have faced many ups and downs but in the end, they always get back together. 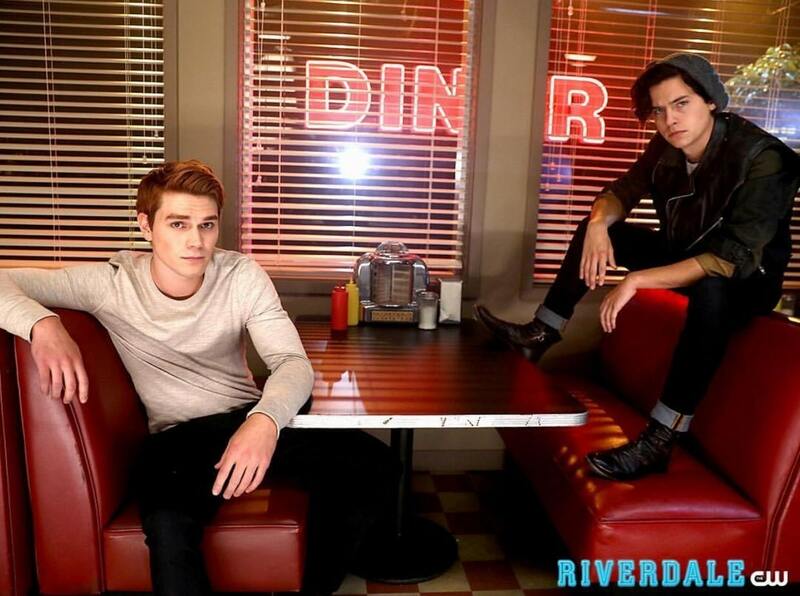 Archie and Jughead have been friends since Childhood. But Archie being Northsider and Jughead being Southsider and a member of Serpents, many times they had to face each other. But they have been great friends and trust each other. We all remember the scene, where Sheriff Keller, Fred Andrews, and FP Jones came to rescue during the riots at Pop’s. 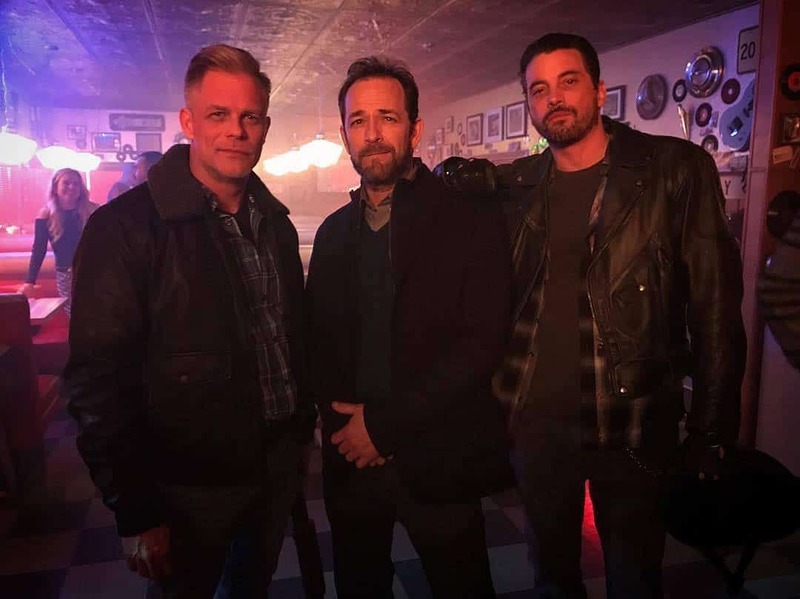 Kevin termed them as ‘Hot Riverdale Dads at rescue ‘. 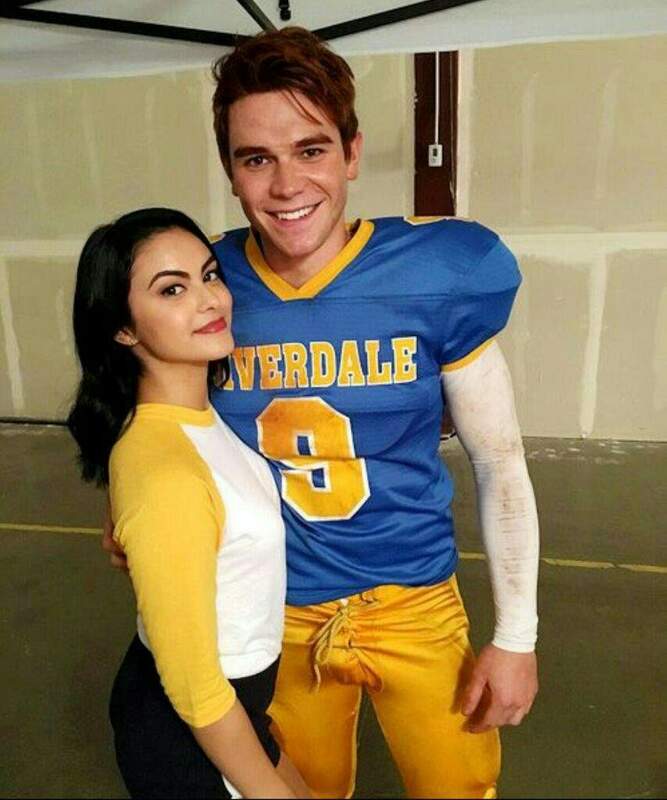 Veronica and Archie initially started their relation as just Friends, but they were attracted to each other and finally started dating. Betty and Jughead became close while they were trying to solve Jason’s case. They broke up many times only to protect each other. They gave us couples goals. Personally, my favorite couple. 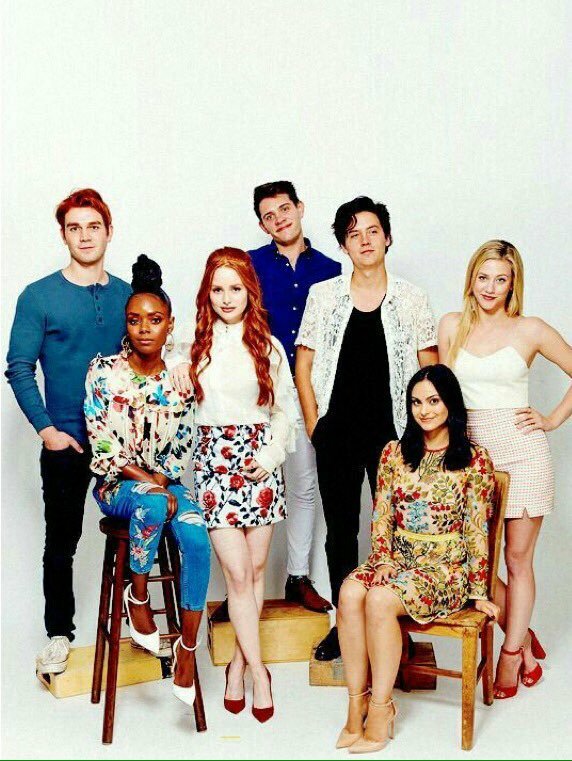 It’s Hiram Lodge and his evil plans in Riverdale against these teens fighting for the rights. And the series is incomplete without Pop Tate. His tasty burgers and milkshake on the show have always left me wanting to try one. But sadly, its all fiction. 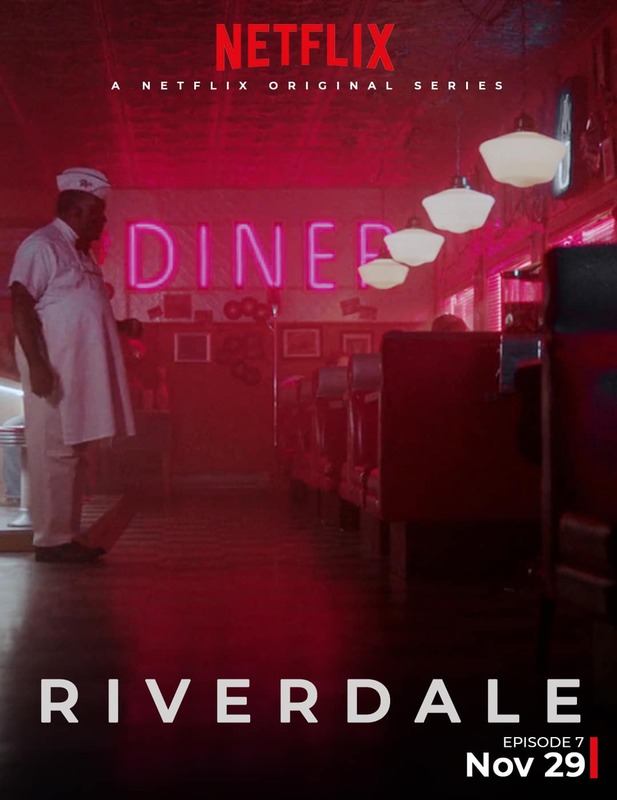 Pop’s Diner was the place where Jughead would mostly spend time writing. 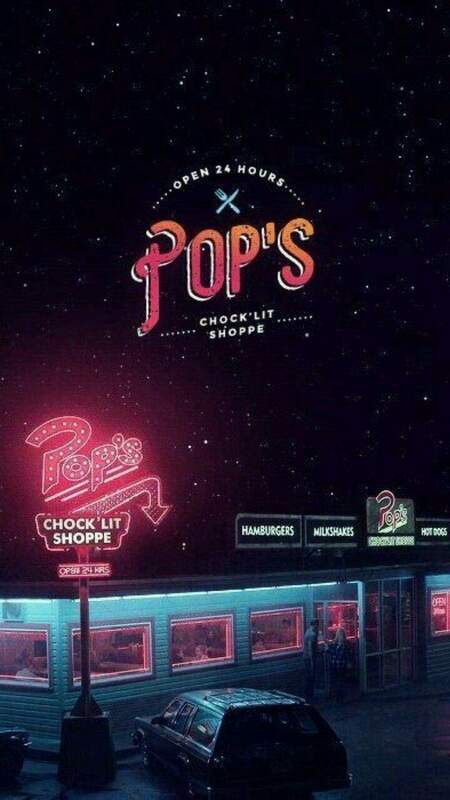 Jughead, Betty, Archie, and Veronica always used to meet up at Pops to hang out and have the milkshake. 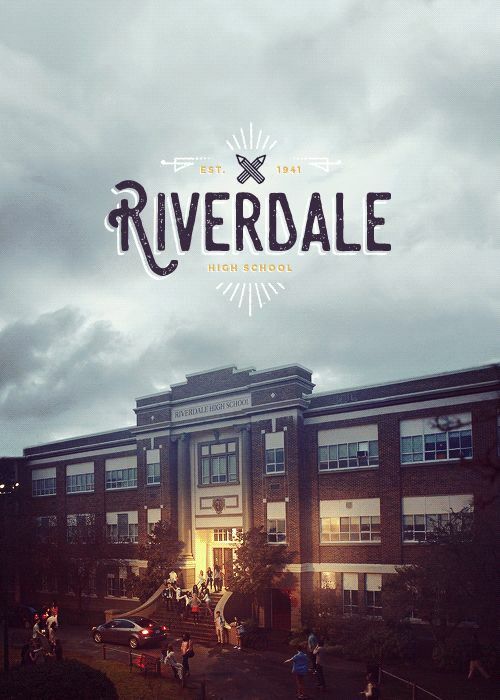 Riverdale High School is the school in Riverdale where Betty, Archie, Jughead, Veronica, Cheryl, Jason, Josie and even their parents studied. Jughead used to work at Twilight Drive-in. 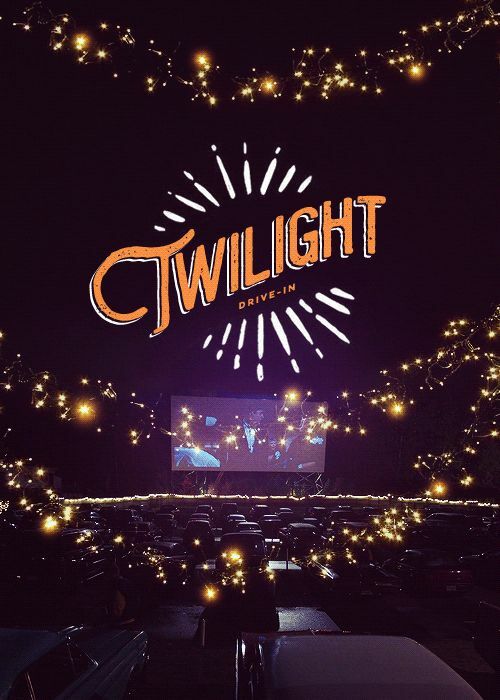 Twilight Drive-in was a drive-in movie theater. This drive-in was later closed as the land was bought for the SoDale project. 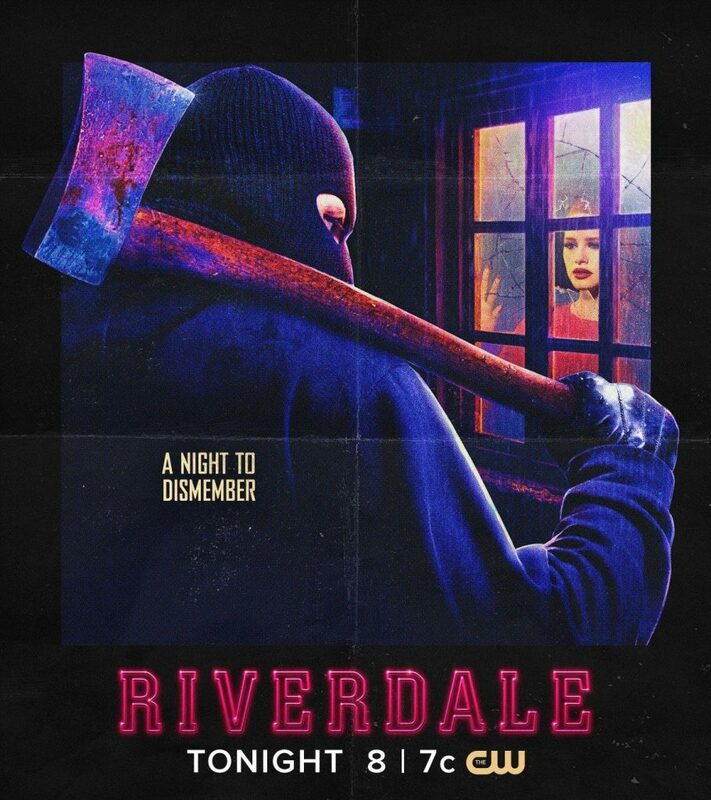 The fear of Blackhood was among everyone in the Riverdale. 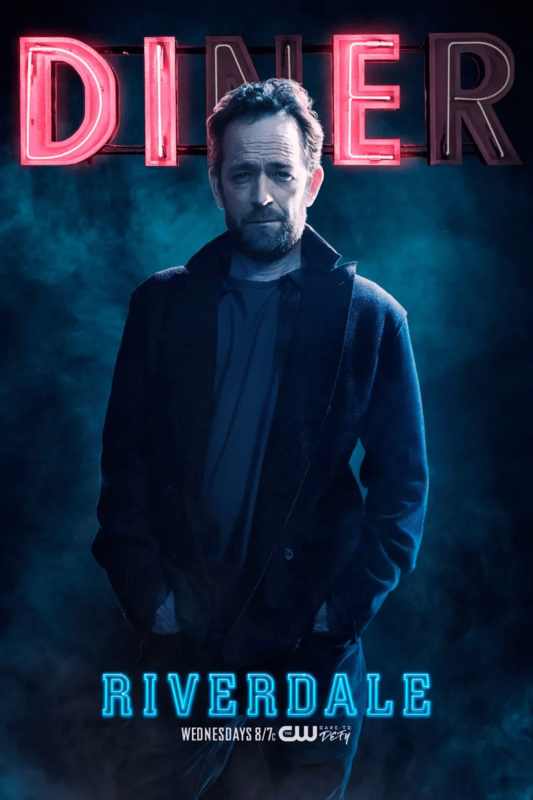 His motive was to kill all the sinners and make Riverdale better. But the real identity of Blackhood shocked everyone. 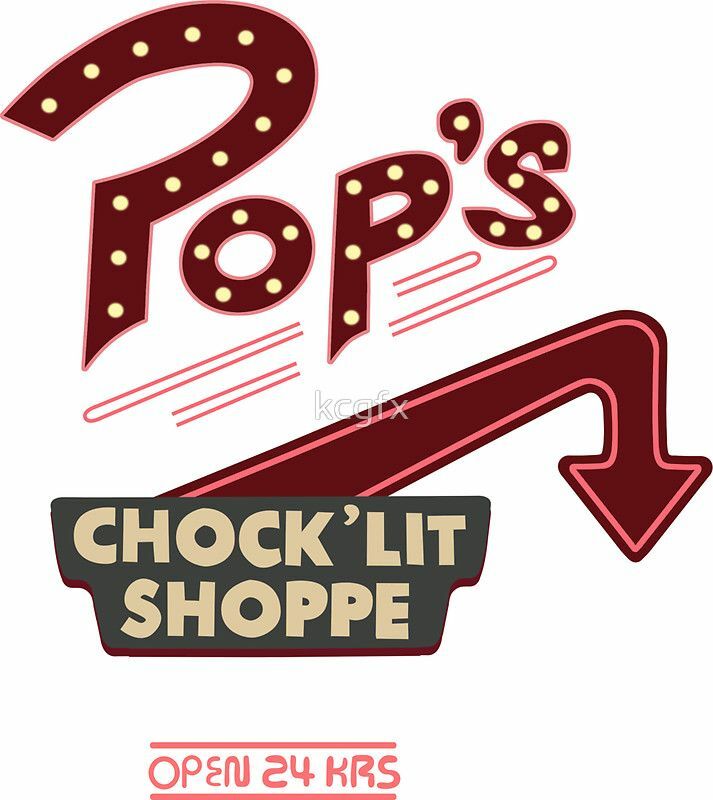 Everyone’s favorite Pop’s Chock’lit shoppe. 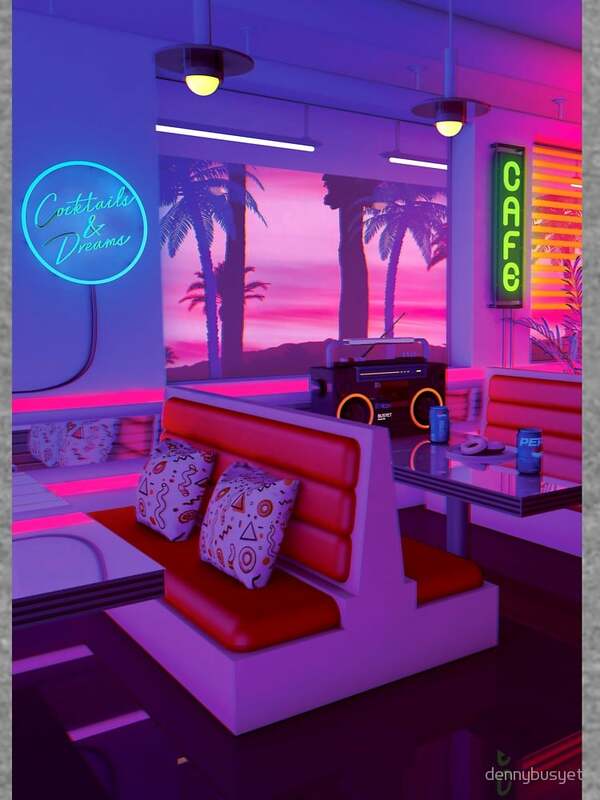 This place was open 24 hours and the best place to eat and hang out. 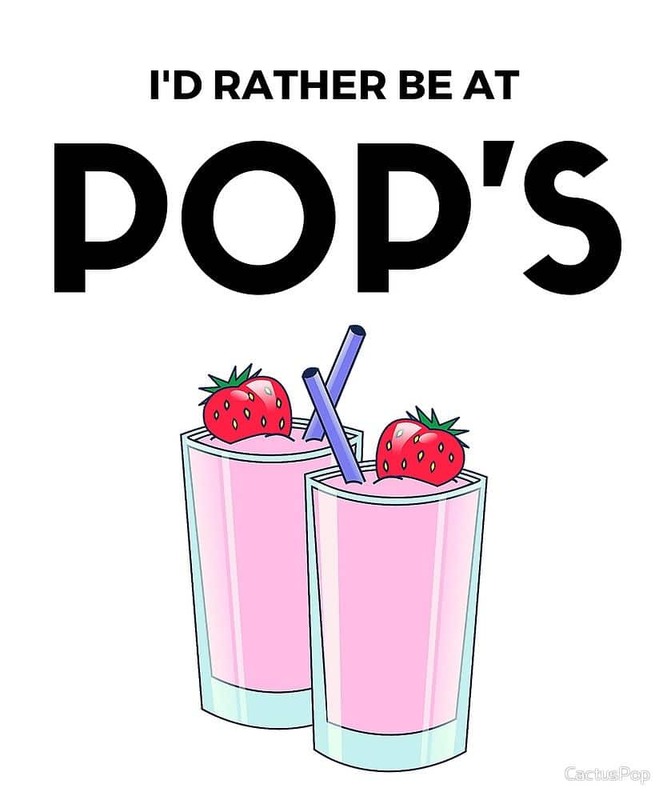 Pop’s milkshake is everyone’s favorite on the show. You often see the characters drinking either chocolate, vanilla or strawberry milkshake. 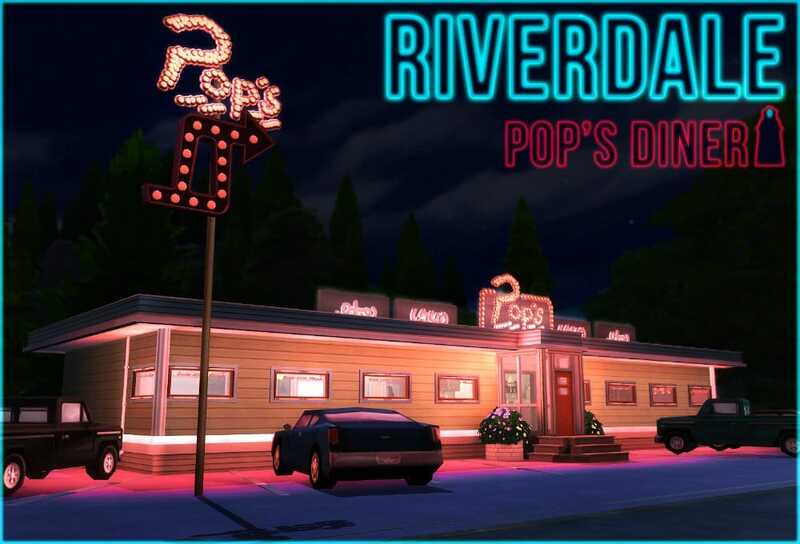 We have seen the booth of Pop’s Diner many times in the series. The characters often used to meet up here to have fun and sometimes to discuss something really important. 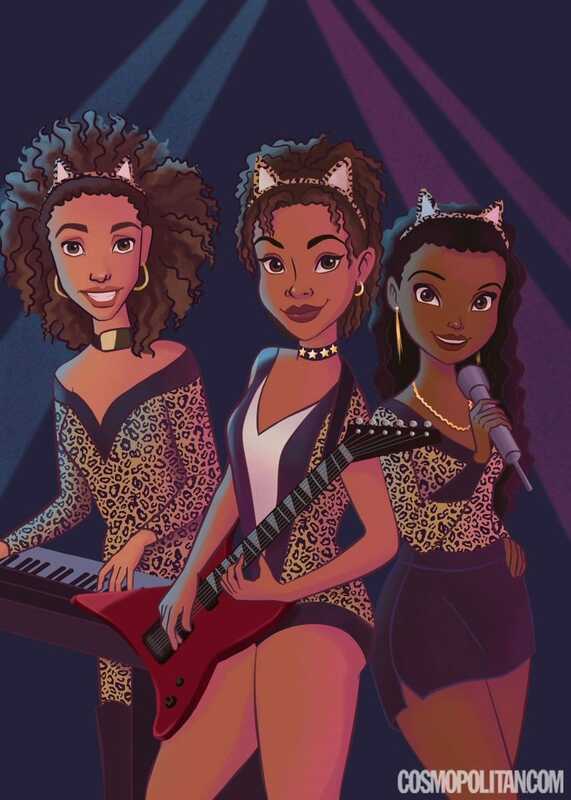 The singers of the show were Josie and her pussycats. Later Veronica and Cheryl too joined Pussycats. However, when Josie decided to pursue her solo career, Pussycats fell apart. The free open concert by pussycats at Pop’s Chock’lit shoppe to save it was amazing. This symbol of Southside serpents must be every fans favorite. The serpents had this symbol on their jackets. The snake in the symbol was drawn by serpents as a tattoo to mark their membership to the gang. 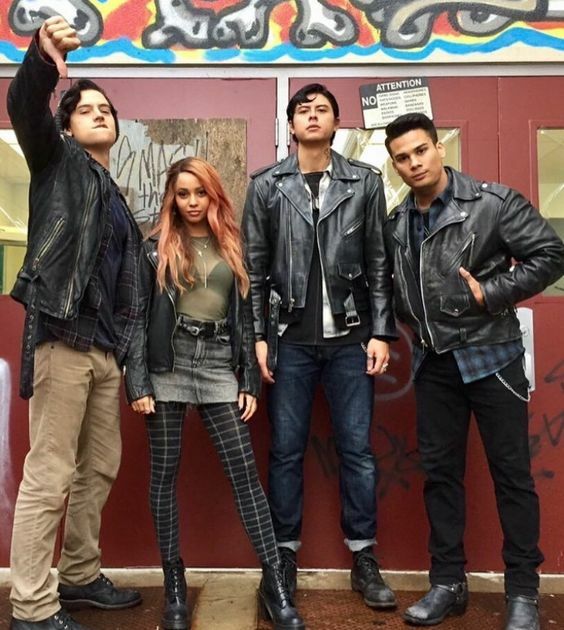 Jughead, Toni, Sweet Pea, and Fangs were our favorite Serpents. They were always there for each other. 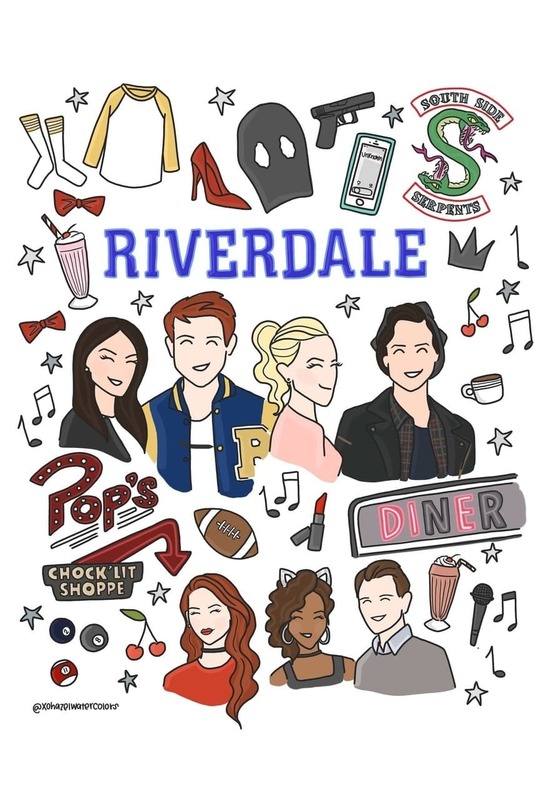 The fan art Riverdale poster of Betty, Jughead, Archie, and Veronica. 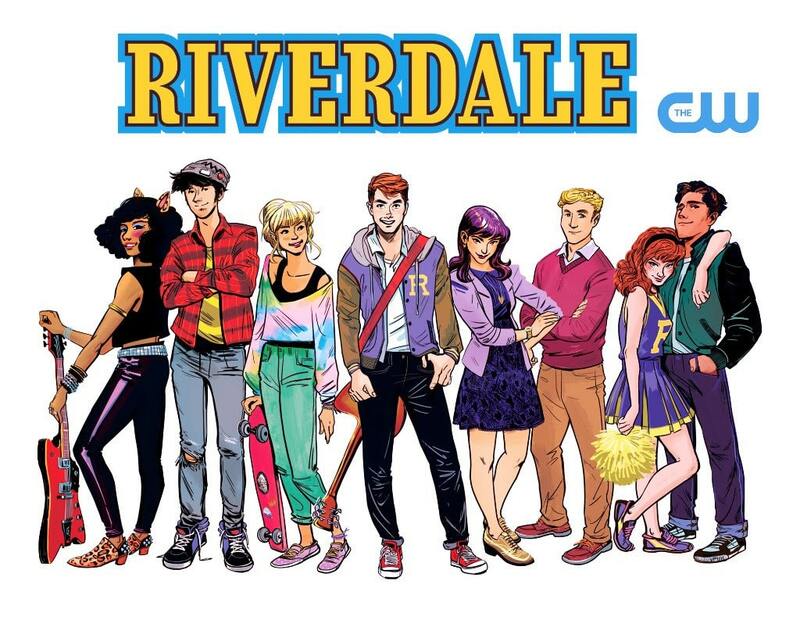 And how can we forget the main Archie comics from whom the Riverdale characters were inspired. 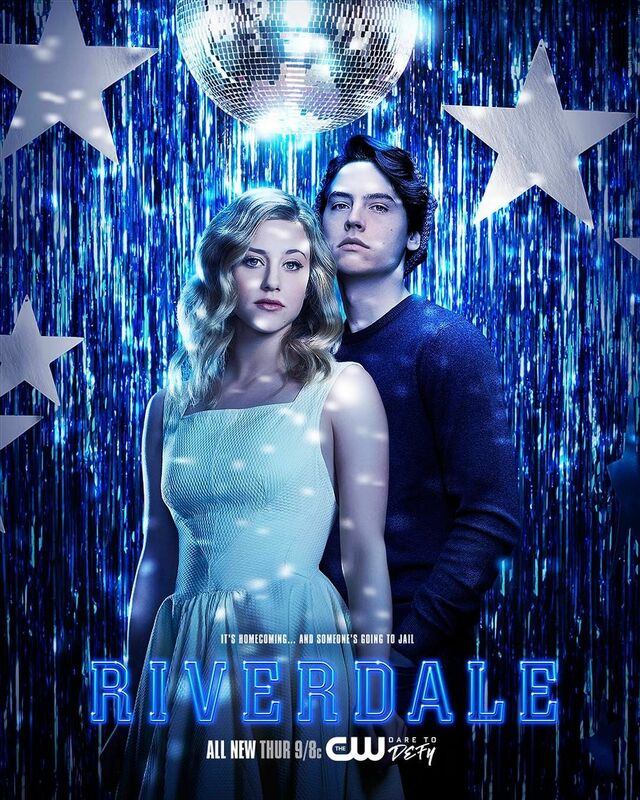 And the last Riverdale poster of these cute babies Juniper and Dagwood. They are Polly’s and Jason’s babies. 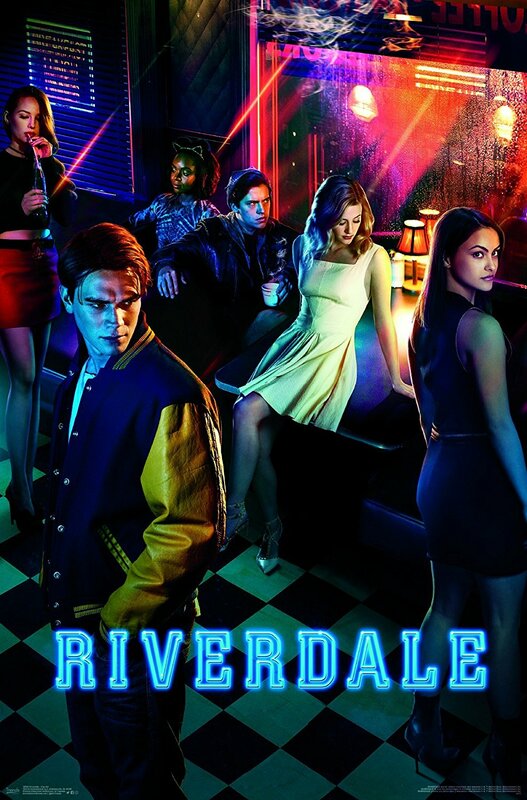 Riverdale is most popular series. And people of all age group enjoy watching it. Its characters inspired by Archie Comics make it even more interesting. If you haven’t watched it then hurry up Season 3 might be out soon. If you have any suggestions and want more posters to be shared feel free to contact us. You can easily download them and then print it to hang in your rooms, and dorms. 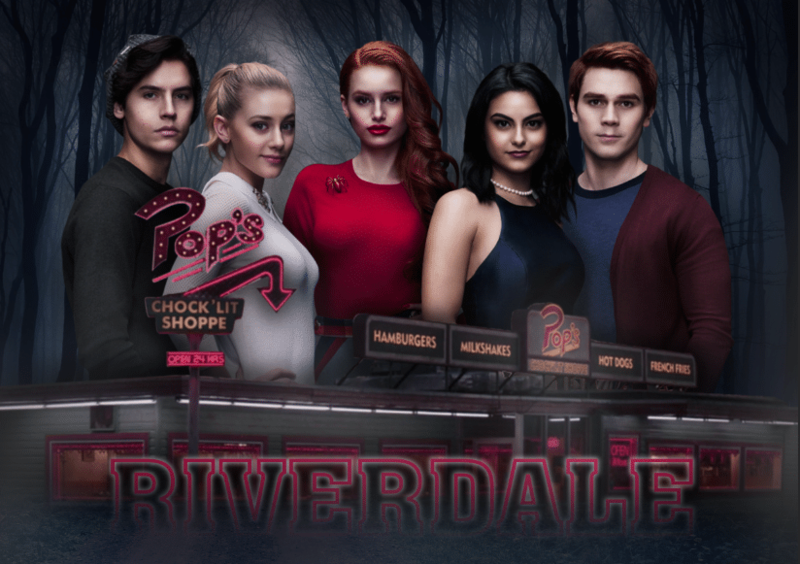 Do comment below and share these Riverdale poster with your friends.